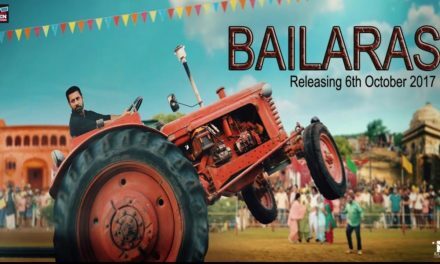 First home debut production Punjabi movie Bailaras is the first home production of Binnu Dhillon. The first look poster launched by an official by Binnu, Prachi Tehlan and the other star cast from the movie. 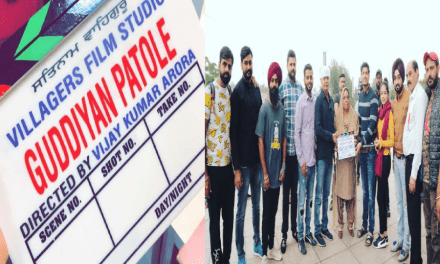 After the grand success of Vekh Baraatan Challiyan movie directed by Ksshitij Chaudhary, coming with another different story and concept in Punjabi movie Bailaras. 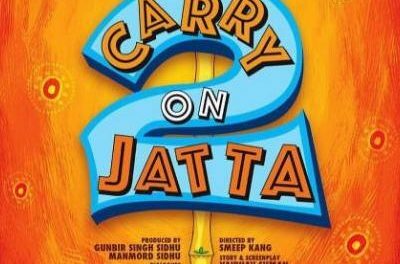 Binnu Dhillon, Prachi Telhan, Isha Rikhi and Karamjit Anmol playing the lead role in the movie. The movie set to release date on 06th October 2017.